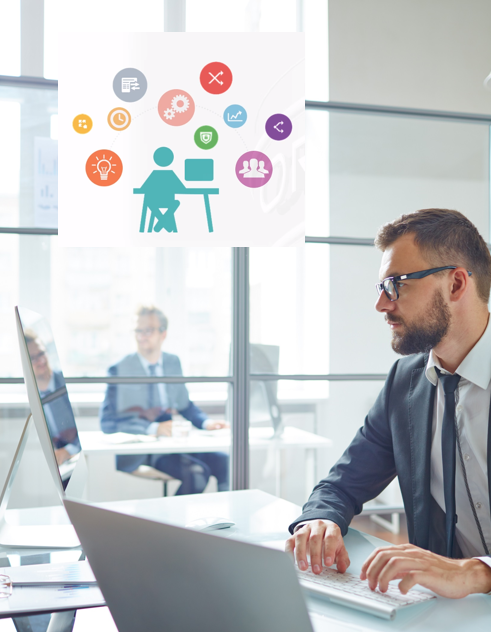 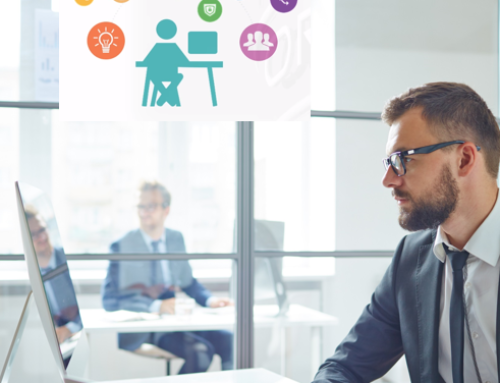 This module also includes helpful quick reference cards, guides, and job aids to accompany the video content, and our One View Reporting 9.1 course is still available for those who have not yet made the upgrade to 9.2. 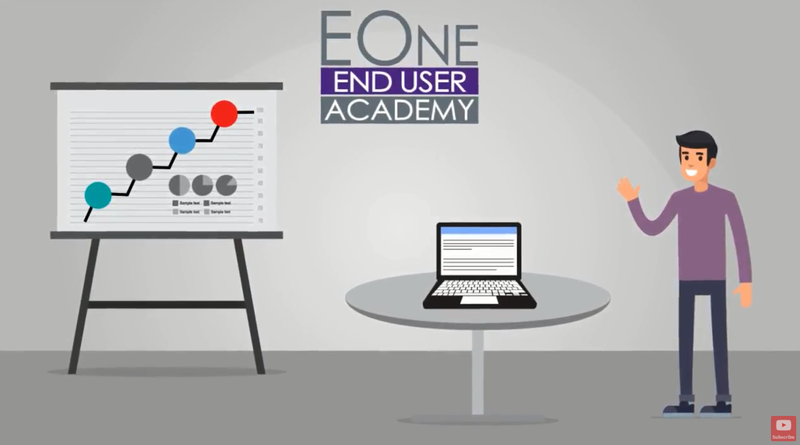 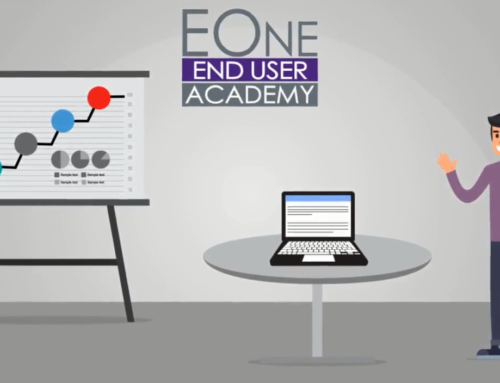 Not yet an EOne Academy subscriber and interested in a subscription? 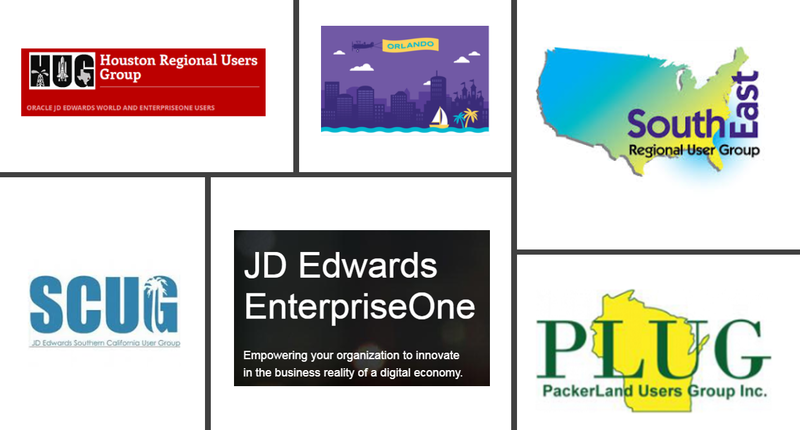 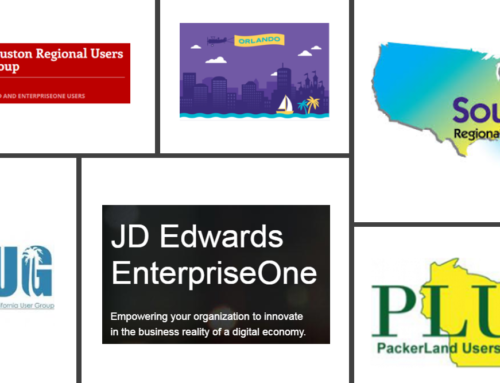 Our JD Edwards Training University has over 800 courses with video instruction by senior JDE trainers, quizzes based on Oracle Certification Exams, a practice environment, measured performance, module case studies, related white papers and guides, personalized learning paths, and is available 24/7 on any device. 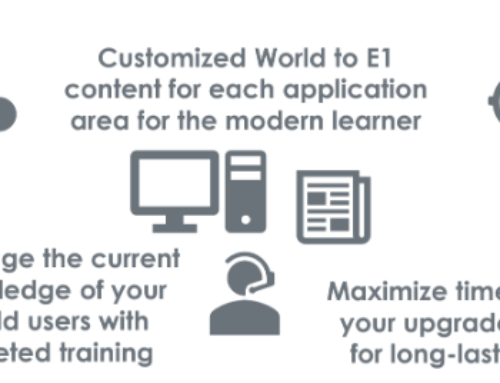 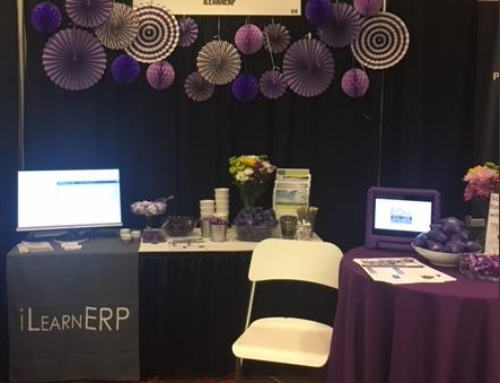 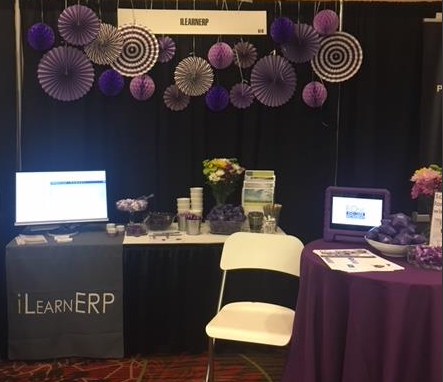 Contact us to learn more at info@ilearnerp.com.